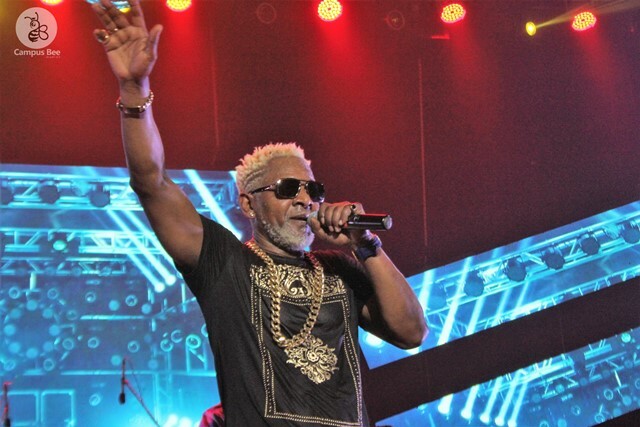 Congolese legendary singer Awilo Longomba delivered to Ugandans’ expectations last Friday night when he staged a massive performance at Serena Hotel. 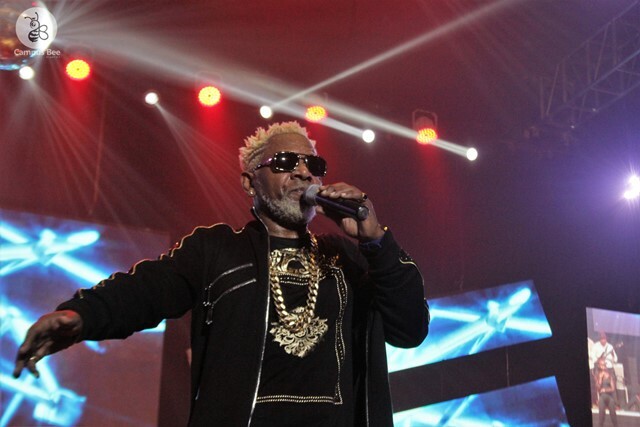 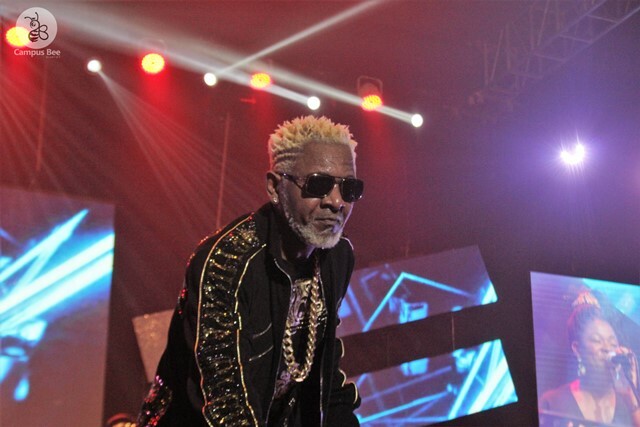 In a concert organized by Cents Events, Awilo performed his famous jams like ‘Coupe Bibamba’, ‘Karoline’ alongside his band and dancers in the middle of excitement and cheers from fans. 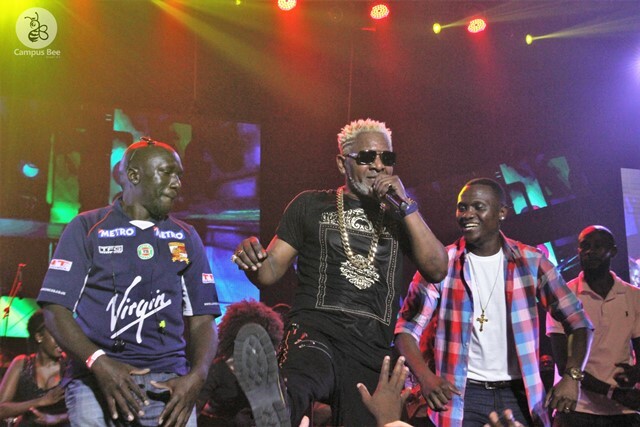 The formerly cooperate event turned sideways when the legendary singer invited the ordinary fans to grace the front part of the venue, who later danced to his tunes till their last drop of sweat. 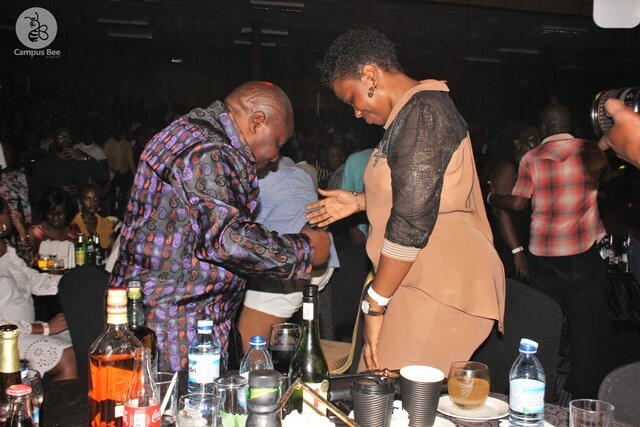 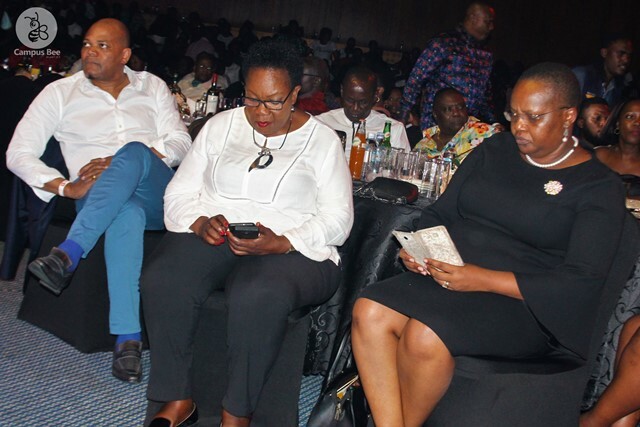 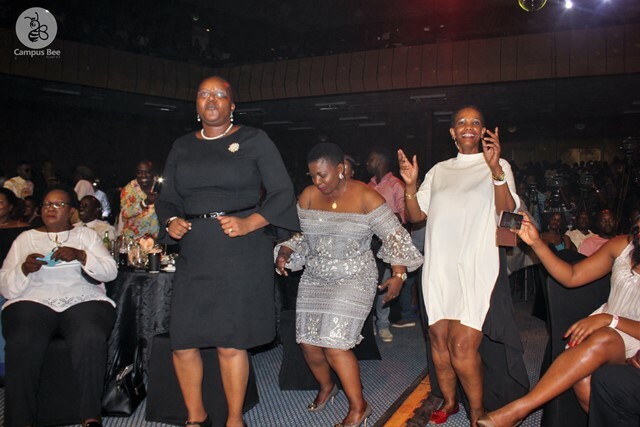 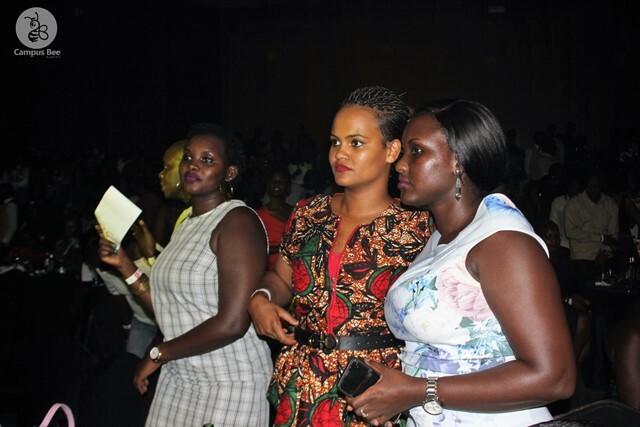 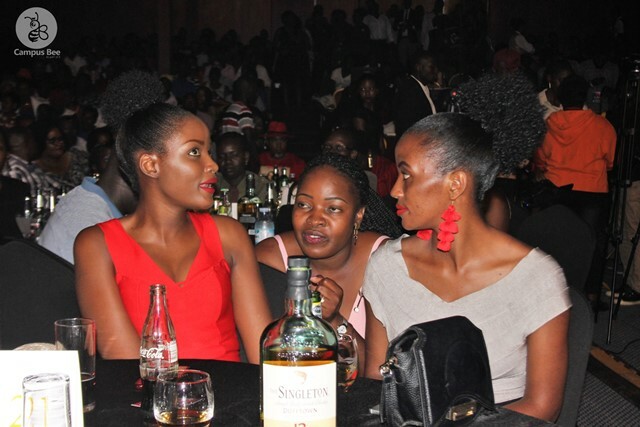 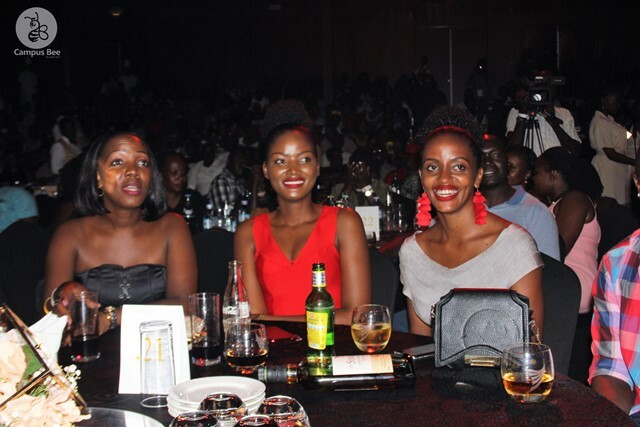 From Buganda’s Katikiro Charles Peter Mayiga to tycoon Kirumira, Awilo’s songs did not leave any fan seated, indeed it was a night to reminisce. 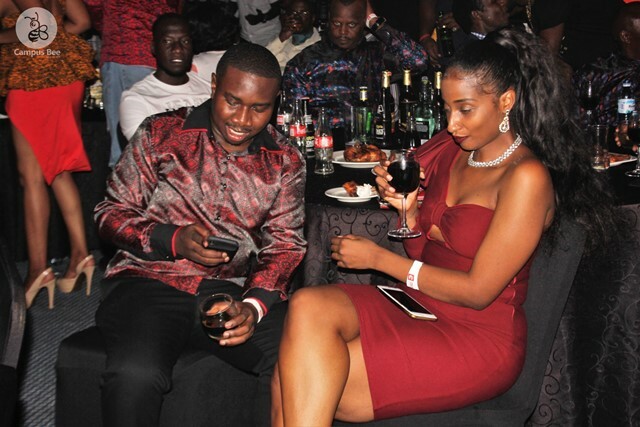 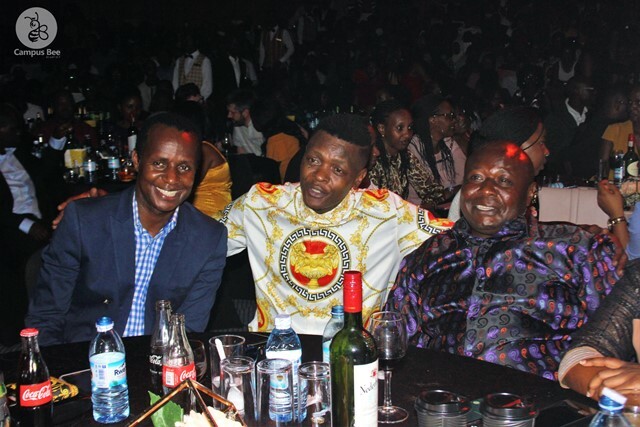 Among other famous people that graced the event include; Captain Mike Mukula, Quiin Abenakyo, Boss Mutoto, Jose Chameleone, Eddy Kenzo among many others. 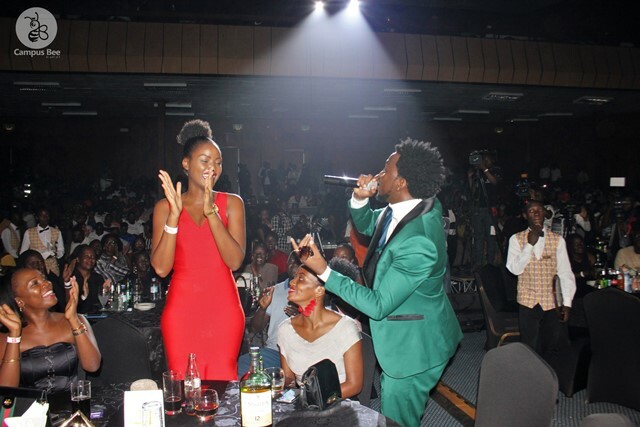 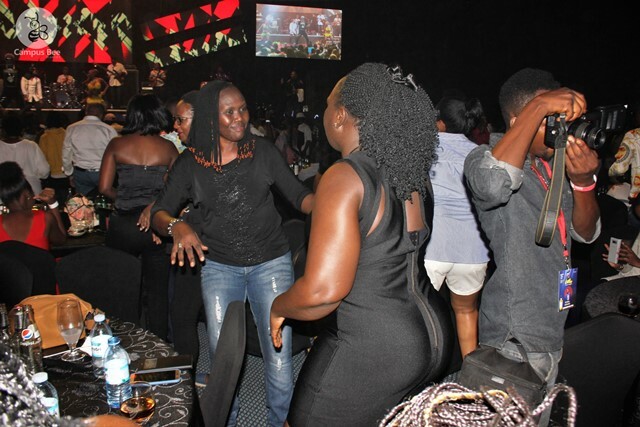 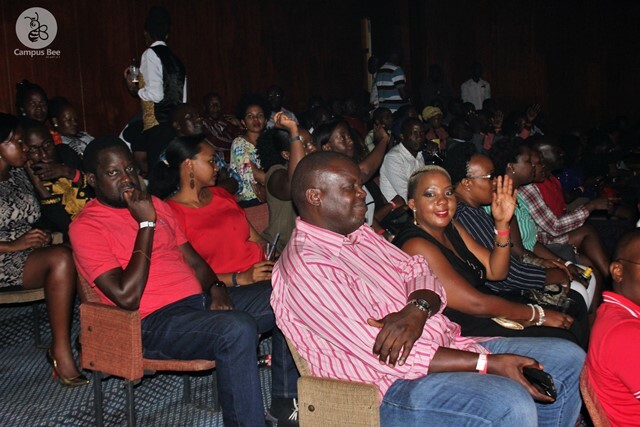 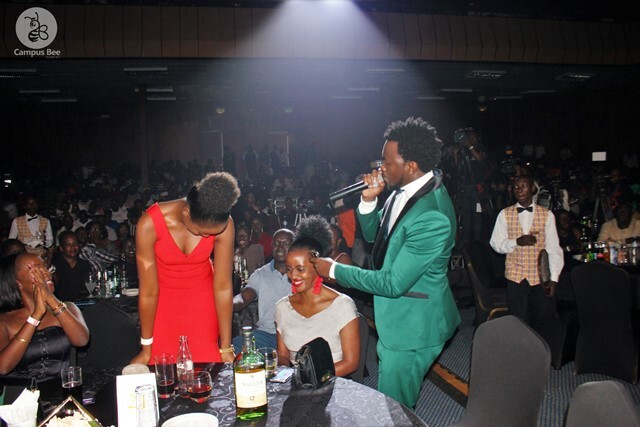 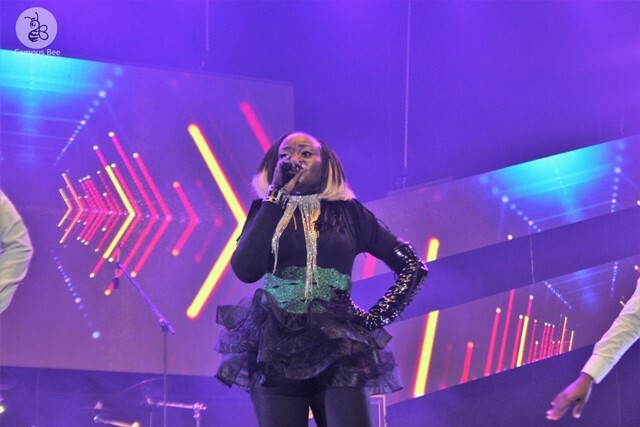 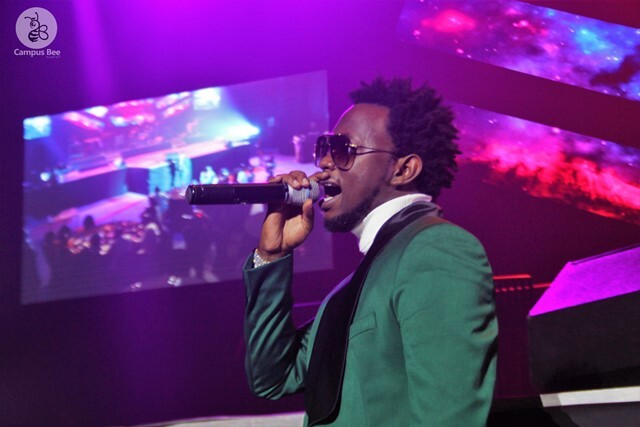 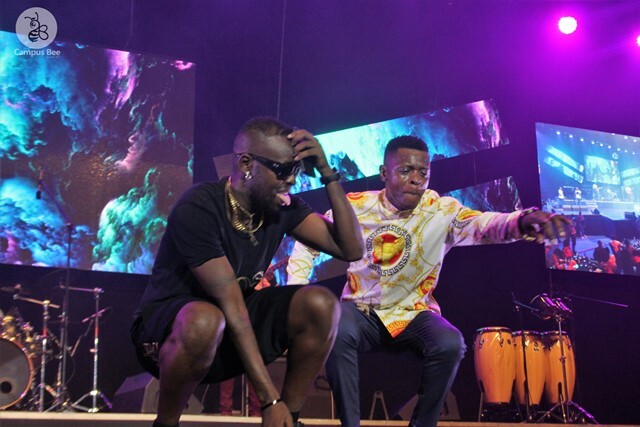 Besides Kenzo and Chameleone, the concert featured other Ugandan singers like Levixone and Jackie Chandiru. 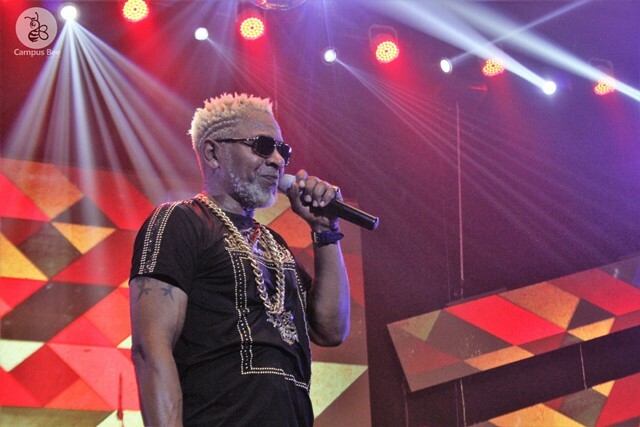 Musically speaking, the combination of Awilo’s band, the talented dancers and his own music experience on stage was everything a music lover would ask for. 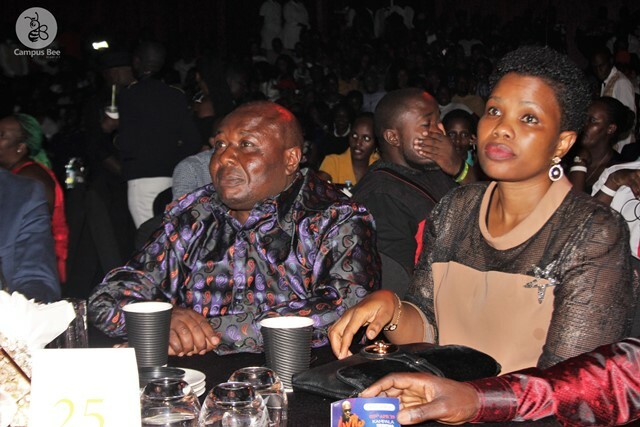 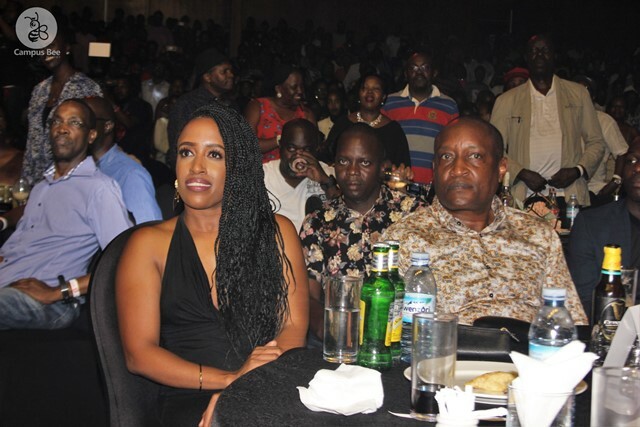 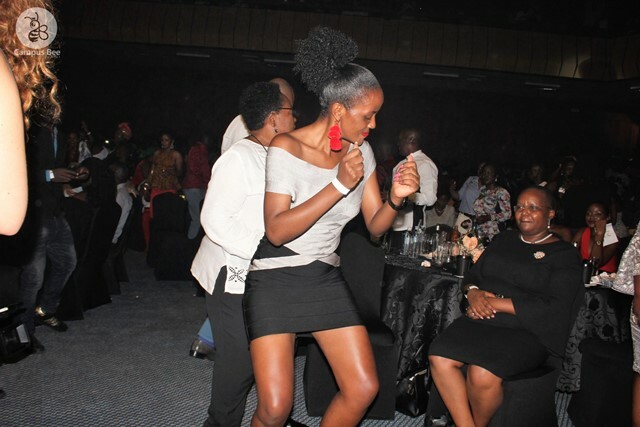 The aging singer showed no signs of tiredness as Ugandans kept demanding one song after another. 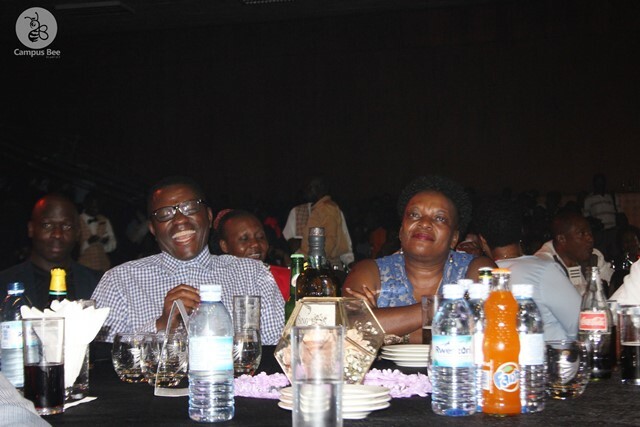 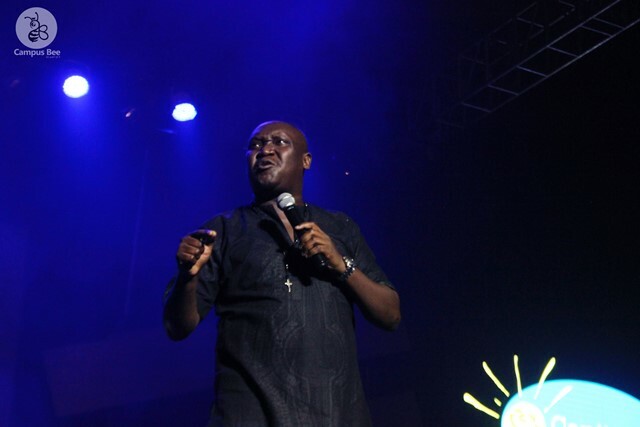 Comedian Salvador, the MC of the night left many ribs cracked following his hilarious jokes delivered back to back.